It costs typically between £25 to £50 to process an invoice through to payment depending on how automated the process. Do you spend most of your time administering your supply chain, checking prices and monitoring accreditations? e-foods’ purchasing systems gives you back control of your suppliers by removing layers of admin and allows you concentrate on running your business. Managing supplier payments is time consuming and costly. Not any more! 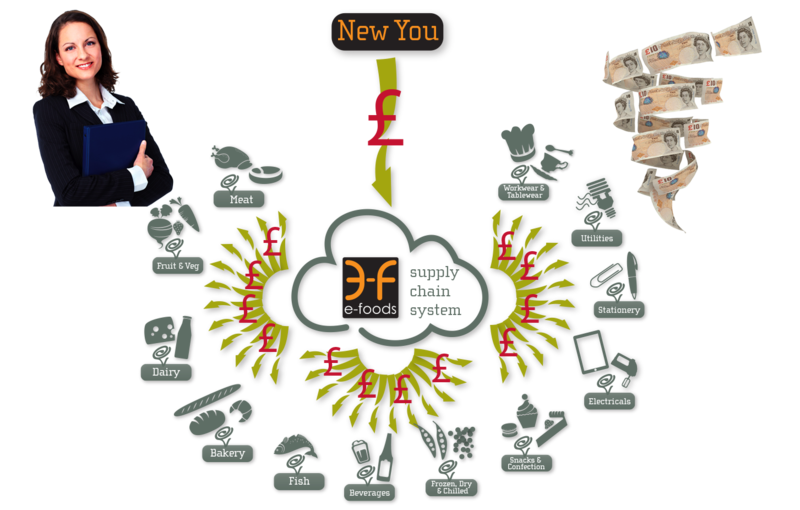 With e-foods’ online purchase to pay solutions, all your suppliers are in one place giving you total, 24-7, oversight of your purchasing spend and paying all your suppliers takes just one payment through e-foods. 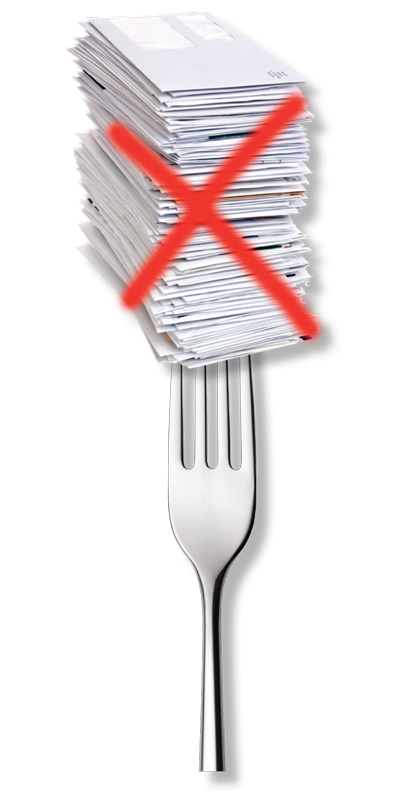 e-foods consolidates your supplier invoices too, eliminating these costs and the resource pressure within your purchase ledger department.